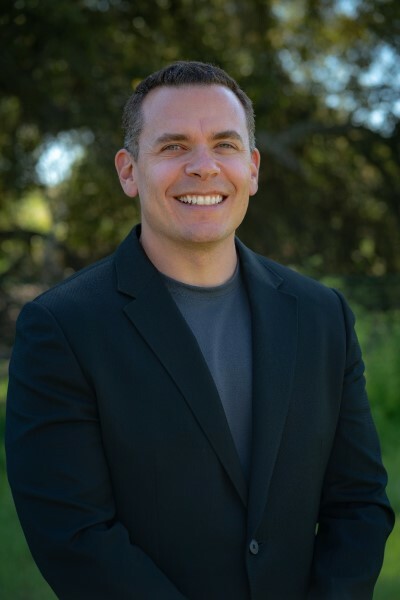 Before Mike Pearson became founder and president of Advanced Behavioral Health in Huntington Beach, California, he understood the value of a concise and user-friendly practice management system. The organization he previously worked for as CFO had used one particular system for more than 10 years. After realizing that most of his Advanced Behavioral Health team was already familiar with this system, Pearson decided to purchase it for the practice. However, the system wasn’t a good fit for the organization’s specific goals. Pearson and his team quickly experienced hurdles they needed to overcome – and fast. The biggest challenge the team was facing was that the system lacked electronic data collection, leaving the organization no choice but to use paper data sheets. After spending hours each day scanning and uploading stacks of documents, the team quickly realized that it was wasting valuable time, money and resources that could otherwise have been spent helping shorten the wait times for people with autism and related behavioral disorders. Not to mention the daily inconvenience of transcribing paper spreadsheets into digital files. In short, the system Pearson thought would be a good fit from his previous company lead to inefficient processes and was not scalable; the practice management system was holding the team back from providing exceptional service to clients and shortening wait lists for behavior therapy. Advanced Behavioral Health turned to CentralReach, which it described as the ideal applied behavior analysis practice management and clinical platform that could accommodate all of the organization’s needs, including scheduling, billing and clinical data collection. Advanced Behavioral Health now didn’t have to manage multiple systems – increasing the efficiency of the team, optimizing revenue cycle management, and freeing up more time for the team to spend time providing behavior treatment to clients that needed its help. The robust reporting increased visibility into key metrics like progress toward goals and time spent on billable versus non-billable tasks, information that would have previously required a large effort to pull together. Advanced Behavioral Health now is able to streamline everything from employee onboarding and training. Previously, new employees would spend most of their first day filling out forms. There are many practice management systems on the market today. But their capabilities to handle other aspects of a group practice like scheduling and billing vary. 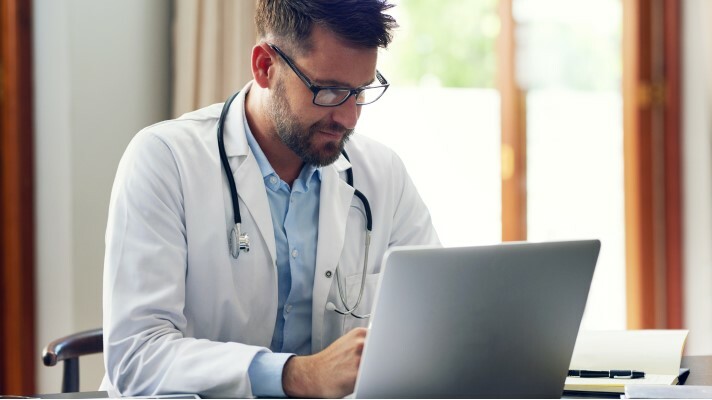 Some practice management system vendors include Advanced Data Systems, AdvancedMD, AltaPoint, athenahealth, CareCloud, iSalus Healthcare, Kareo, MDConnection, NueMD and WinBuilt Software. The practice has been growing organically and very quickly. Pearson said they have only scratched the surface of what the all-in-one software can do for the organization. He added that it has helped the practice grow a lot faster than it could have otherwise, while improving service quality and providing better outcomes for clients. This means they can now easily see how clients are progressing and make changes proactively. Since they no longer need to scan and store client data sheets, the business is saving several hours per week while ensuring HIPAA compliance. With the new software, the provider organization has reduced time spent on billing from 3 hours to 30 minutes per week. The practice also has seen a fivefold increase in clients since implementing CentralReach less than 18 months ago. Additionally, the provider organization has realized clinical efficiencies from real time data. These real-time updates allow the team to provide a higher level of service to its clients, which results in increased skill acquisition and program progression, Pearson explained. If a practice is looking to increase the accuracy of its data collection, Pearson suggested it could save time navigating around billing obstacles, and increase the amount of patients to which it can provide quality care, an end-to-end practice management system with a proven rate of success for streamlining the business and practice of applied behavior analysis practitioners.